I’ve seen lots of messages saying ‘Think before you print’ and this is something we’re adopting in our office to become more environmentally friendly. Our team are also encouraging our customers to go green too, by accepting our training information packs and invoices by email. We’re encouraging our customers to check their emails and their SPAM filters in case they haven’t received emails from us, especially if you have NHS emails as they tend not to get through at all. In Wales we are having to adjust to the 5p charge per shopping bag too, so on the whole we’re starting to think Green more than ever. We’ve got a long way to go yet, but we’re moving in the right direction. 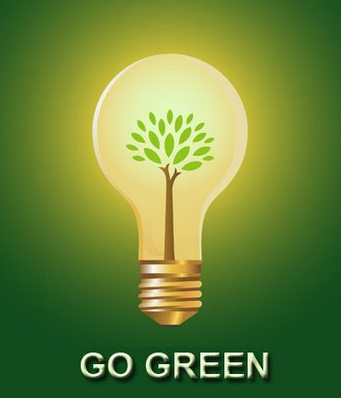 Any suggestions on how we can GO GREEN even further are welcome….why not tell us how you’re doing it on Facebook and Twitter.